A well-managed volunteer ministry can bring incredible value and energy to your church or organization. A piece-meal approach to volunteerism will not work. An ill-conceived volunteer ministry effort wastes time and money. The Executive Course in Volunteer Ministry Development will show you how to develop a High Impact volunteer ministry—one that will bring results. What is Volunteer Equity and how to build it? Why you may need a prayer team? Level 1 offers all that and more in a loving environment that will offer spiritual refreshment and challenge. 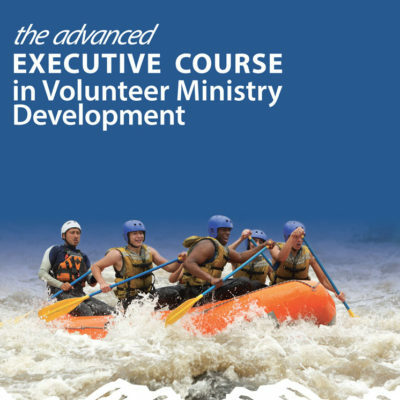 Bring your team and together experience the course that has impacted countless organizations and churches. 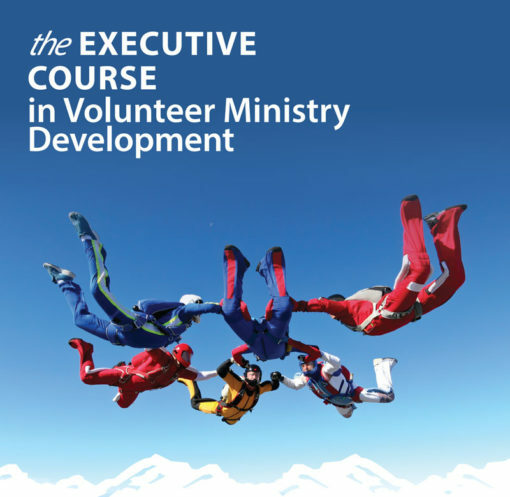 The Executive Course in Volunteer Ministry Development will answer your specific questions and help you develop a clear vision for volunteerism.